“All I want for Christmas is a FLAT TUMMY…” brought to you by Moose X-Training. Moose X-Training is a brand new personal training and fitness company that has arrived on the London scene...the MOOSE offers a unique approach to fitness that is fun, friendly, and fabulous because we believe that everyone deserves to fell fit and to look fab. If our FLAT TUMMY DESIRER engages in regular cardio workouts and a healthy diet PLUS does our 10 MINUTE FLAT TUMMY WORKOUT every other day, s/he will have a flat tummy in time for Christmas. a. CRUCHES – 3 sets of 20.
b. JACK-KNIFE (AKA “V”) SITUPS – 3 sets of 12.
c. CYCLE EXERCISE - 3 sets of 20.
a. BACK EXTENSIONS – 3 sets of 14. At Moose X-Training, we feel that we bring something unique in our functionality and ethos. Firstly, the MOOSEoffers online scheduling and an online credit card payment system. But even more importantly, we have a different outlook on fitness and how to monitor progress. Most individuals measure their progress with factors like distance run, weight lifted, calories burned, etc, always trying to do better or push themselves a little further. At the MOOSE, we believe that progress should actually be assessed by seeing how well our clients have maintained a fitness regime over time. So the goal is showing up, doing the work and keeping fit over the long-term. Tell us what you think....info@themoose.uk.com. Or read what we've got to say on the MOOSE blog: http://blog.themoose.uk.com. You can also find us on Facebook at Moose X-Training, Ltd or Twitter @moosextraining. Better yet, take advantage of one of our great promotions (http://themoose.uk.com/pages/pricing-plan) and find out for yourself! Every achievement starts with the decision to try. Becca has had fantastic success with Thinking Slimmer. 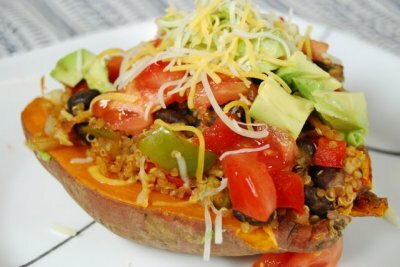 It has helped her change her relationship with food and put her back in control, without dieting, counting calories or taking pills or shakes. She’s lost two dress sizes and discovered a passion for exercise - running in particular. And all from listening to an mp3 recording for 10 minutes a day. We’re really pleased that Thinking Slimmer are taking part in the Zero Calorie Advent Calendar and have given us access to their Christmas Slimpod to share with you all. Instead of over-indulging at Christmas, try this revolutionary new approach: This Christmas Slimpod will gently retune your mind so you eat and drink a little less over the festive period, helping to keep your weight and your waistline under control. And yet you won't feel deprived and you won't think you're missing out. Simply listen to your free Christmas Slimpod for 10 minutes every day in the run-up to Christmas so the changes can begin to work, then keep listening until the New Year holiday period is over. You won't necessarily lose weight with this special Christmas Slimpod - you just won't eat as much as last year! But you'll definitely enjoy yourself more without the worry or the guilt. Requires registration to the Thinking Slimmer newsletter mailing list. Valid until 23rd December but it’s best to start listening straight away to allow the changes to take place. 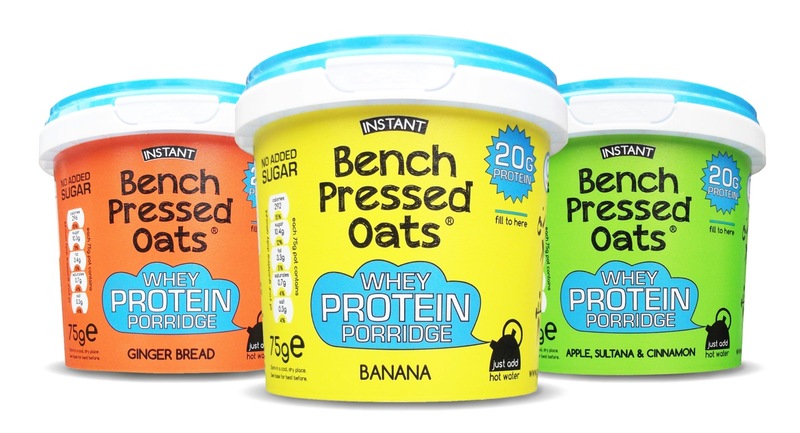 Our second offer today comes from Bench Pressed Oats. 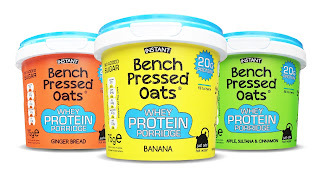 Bench Pressed Oats make a range of products which deliver a protein packed kick-start to your day! They are offering a huge 25% discount off all products purchased from their website http://giveitsomeoomf.co.uk/ before 31st December 2012. To redeem this offer enter promo code FATFREEXMAS at checkout. Christine is a dedicated Foodie Pen Pal and today’s recipe comes from US blogger & founder of Foodie Pen Pals, Lindsay Livingstone. Lindsay loves these Mexican loaded sweet potatoes because they’re super health, come together quickly and can be made with ingredients that are almost always on hand.